Located in the new Telus Garden building, we have a front door on Richards Street just steps from W. Georgia Street. 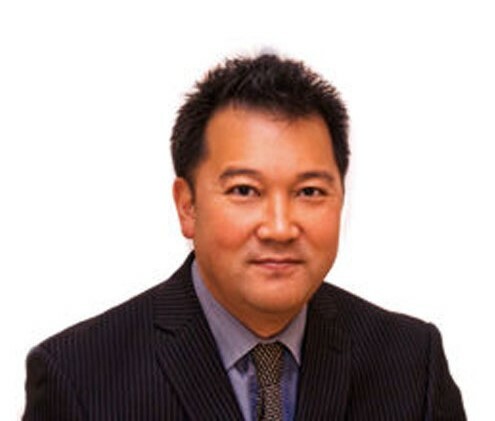 Since 1989, when he graduated from the University of Toronto in Dentistry, Dr. Suyama has committed himself to his practice and to the care and well-being of his patients: his first practice, called Robson Dental Clinic, has moved and grown into the modern practice that is Vancouver City Centre Dental. Dr. Tiffany Chen grew up in Vancouver, BC. She completed her dental education at Shanghai Jiao Tong University School of Dental Medicine, graduating with a D.D.S. degree in 2010. She has completed all the requirements of National Dental Examination Board of Canada in 2013. 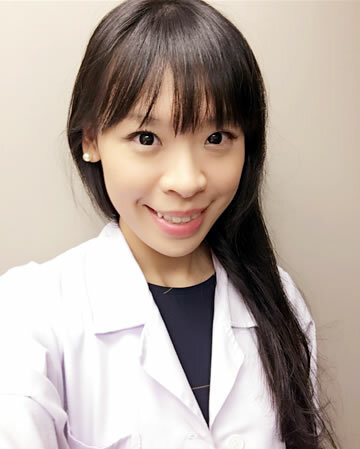 Dr. Tiffany Chen enjoys all aspects of dentistry and enjoys the great variety of challenges a broad based general practice provides. When Dr. Tiffany Chen is not focused on Dentistry, she is often enjoying her time with family and friends, traveling and playing badminton. 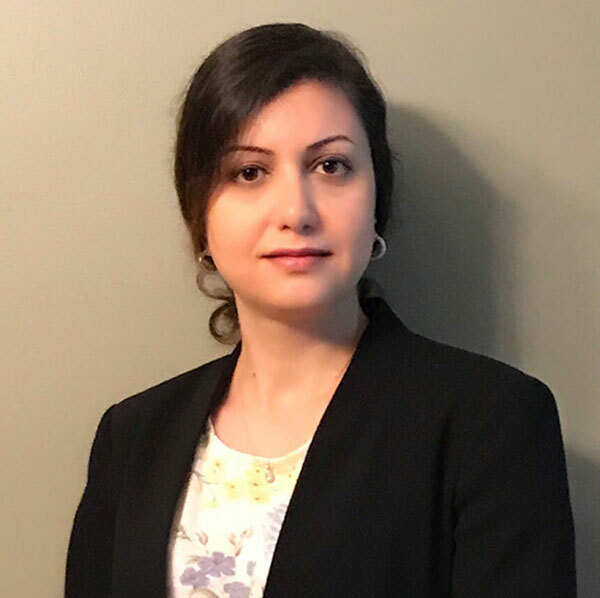 Dr. Farnaz Kamran Khajavi graduated with an honours degree in Iran. She moved to Canada and was licensed here in September 2017. Dr. Kamran actively seeks to further her dental knowledge and skills by participating in continuing education courses and conferences. She has over 15 years of experience in a wide range of services that makes her a knowledgeable dentist for you. Visit her at our Vancouver office! Doctor Suyama works cooperatively with his patients to maximize the health, comfort, aesthetics, and longevity of their teeth and gums. The Vancouver City Centre Dental Clinic is located in the new Telus Garden building, with a front door on Richards St just steps from W. Georgia St.
Dr. Suyama is interested in promoting dental care that has longevity rather than just cosmetic appeal. He is quite willing to give a second opinion to patients who want to be certain that a procedure is right for them. Vancouver City Centre Dental is proudly owned by Dr. Mark Suyama, Dr. Mehrdad Ezzati, and Dr. Amin Shivji. Discover why Dr. Suyama is a favoured dentist in downtown Vancouver. 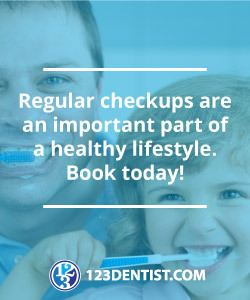 You will be impressed by his commitment to satisfying his patients’ dental needs, from those related to comfort, cosmetic alterations, and even prevention, while he maintains high standards in his dental practice. We provide a wide range of dental services. See what we can do for you!